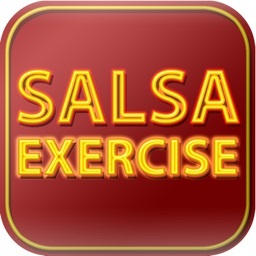 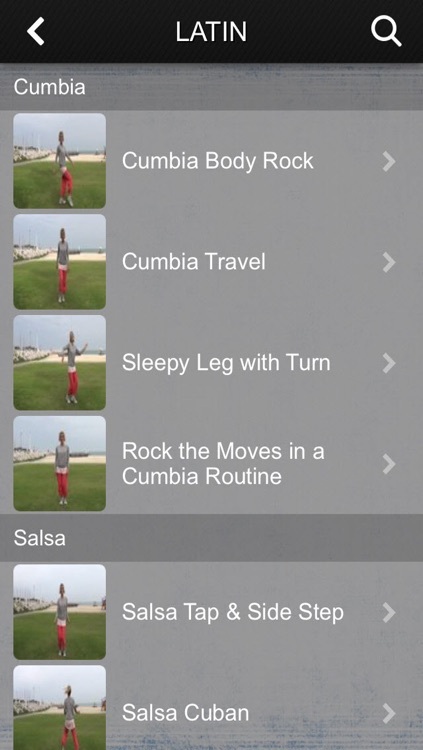 Learn to dance salsa with style with over 4 hours of easy to follow dance lesson videos to get you out there moving like a pro. 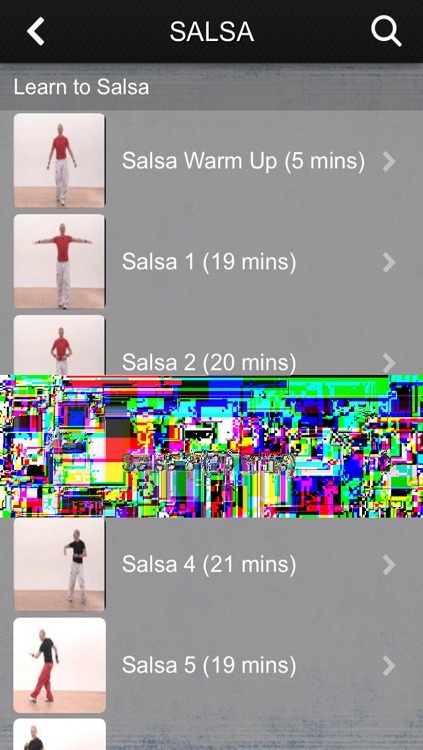 All videos are professionally filmed and edited for viewer’s best educational experience. 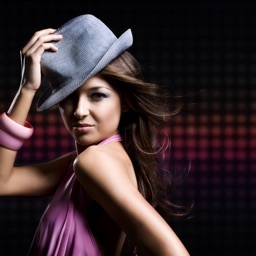 Challenge yourself by adding body and hip movements to add a sexiness, elegance and style to your dancing. 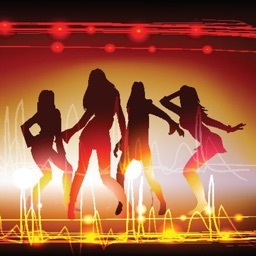 By increasing your confidence in your moves you will shine on the dance floor or in a class and soon you will be dancing like a professional.